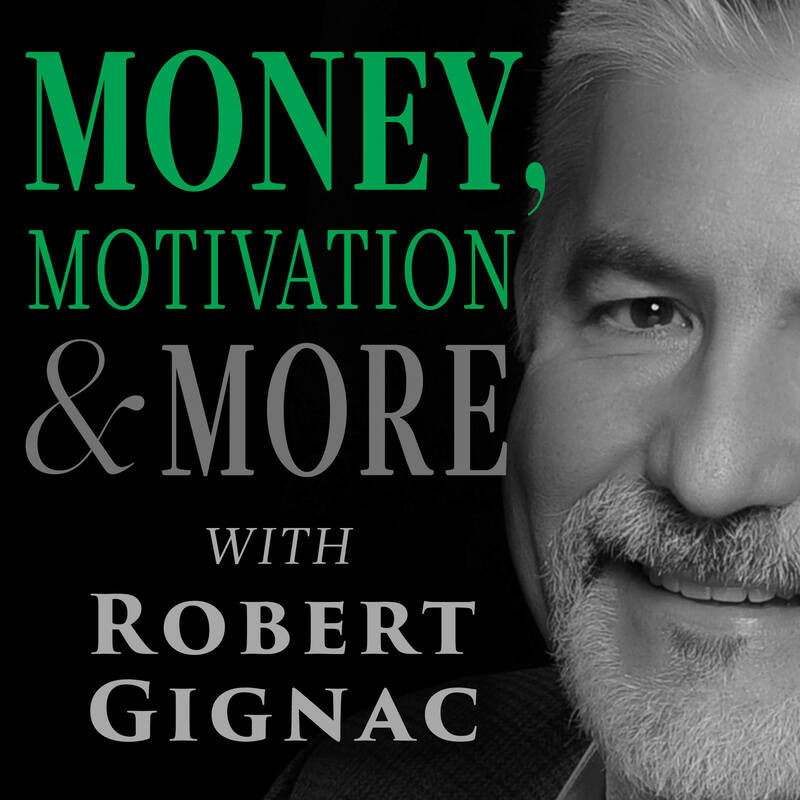 In the theme of the Money, Motivation & More podcast – this episode can fall into the “Money” or “Motivation” category – depending on your perspective. In “The Diderot Effect” I’m sharing a conversation from the excellent “Debt Free In 30″podcast with host Doug Hoyes (http://debtfreein30.libsyn.com/) where Doug and I discussed the French writer Denis Diderot and how his life changed dramatically over the gift of a dressing gown (ok, it was the 1700’s… but still 100% applicable today…). It’s really a discussion of spiralling consumption, how to avoid it and if you can bear it – how to stop watching HGTV.